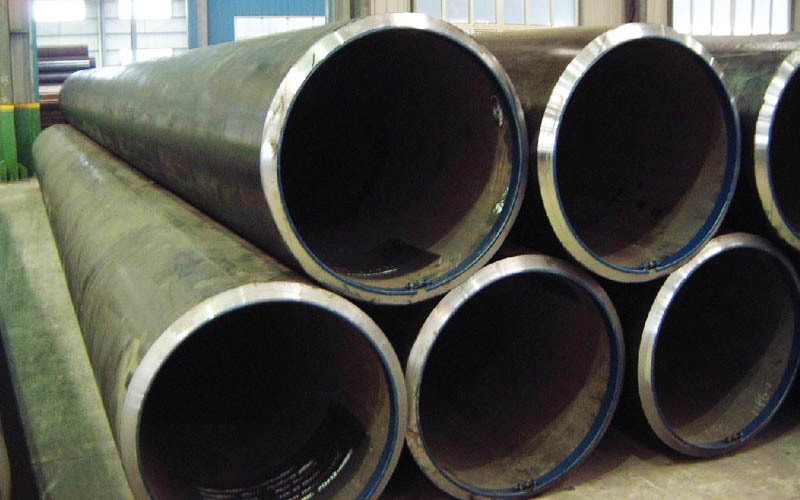 The advantages of LSAW (Longitudinal Submerged Arc Welding) pipes are straight welding. They are widely used in heavy industry to convey oil, coal slurry, etc. 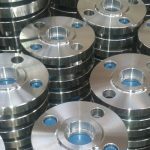 As a ISO 9001:2008 company, we guarantee not only quality but also services. 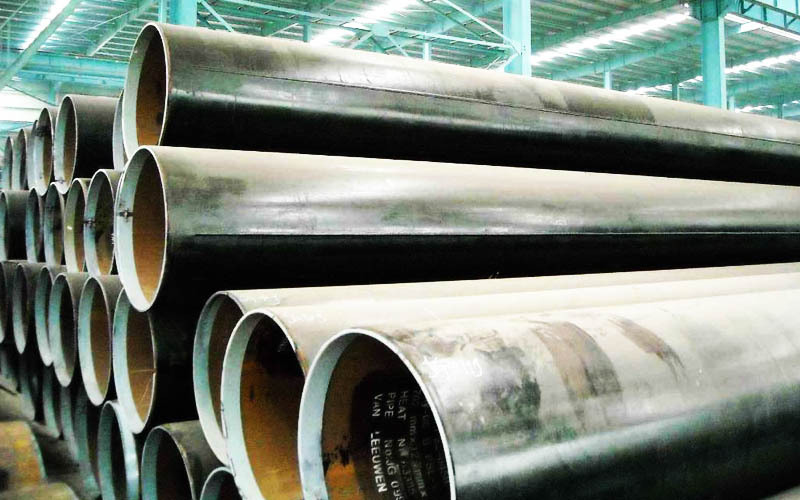 UOE LSAW PIPES The UOE mill features the most advanced technology and process, achieves high production efficiency, stable product quality and is equipped with complete inspection equipments. Prodution Line UOE mill adopts U & O forming, the formed pipes are welded inside through five internal welding stations with three wires, and welded outside through four external welding stations with three wires. 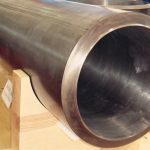 In accordance with different requirements of the customers, the welded pipe can be expanded either by mechanical or hydrostatic expander to improve dimensional accuracy, and eliminate residual stress. 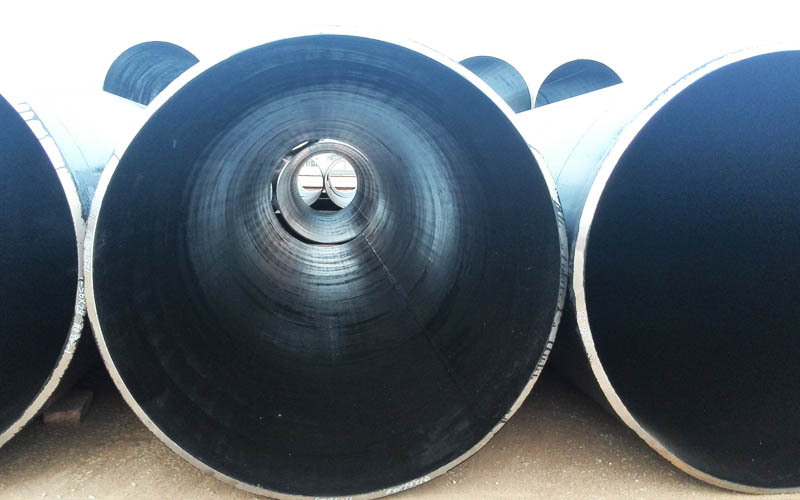 Prodution Line This is large diameter longitudinal submerged arc welded (LSAW) pipe production line in China. The mill adopts progressive bending process, featuring evenly distributed forming stress, high uniformity of dimension, infinite sizes variation&wide poduct range, and high flexibility, etc. 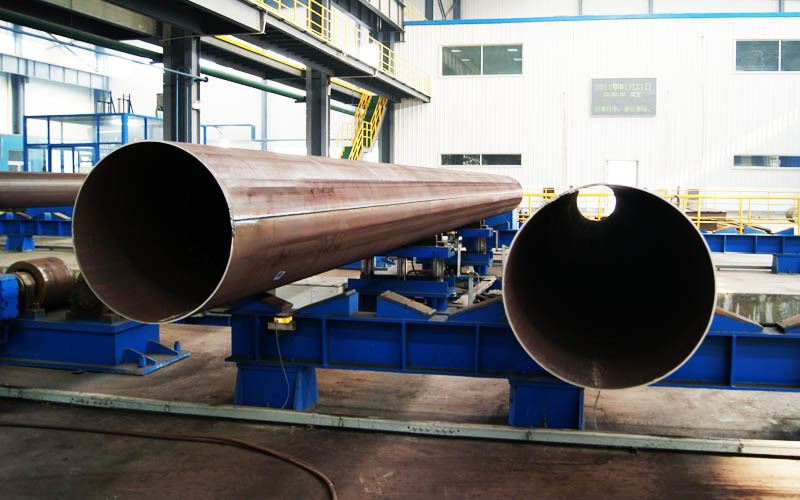 Production Line This is the first large diameter longitudinal submerged arc welded (LSAW) pipe production line in China. The mill adopts continuous axis contorting J-C-O forming process with characteristics of high forming accuracy and efficiency as well as balanced distribution of forming stress. 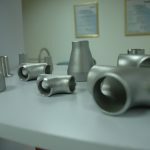 The mill has the advantages of wide specifications and can produce pipes in any size within its production range.